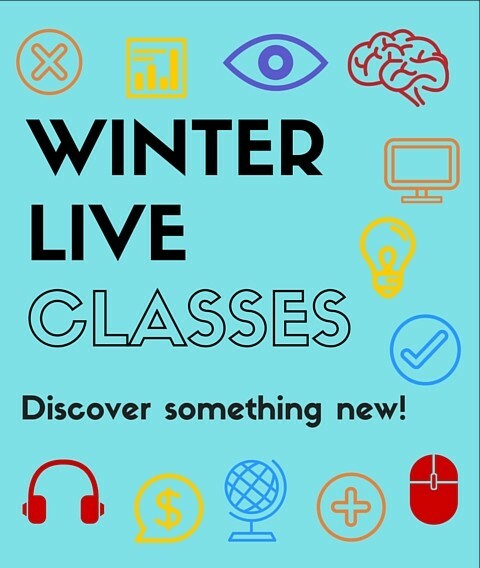 Our Winter 2016 Live Class Schedule is now open for registration! Live classes are led by an instructor and take place at a specific date and time. Most classes are 2 hours in length. We have classes for every skill level and interest. Click here to view the schedule, and to register! 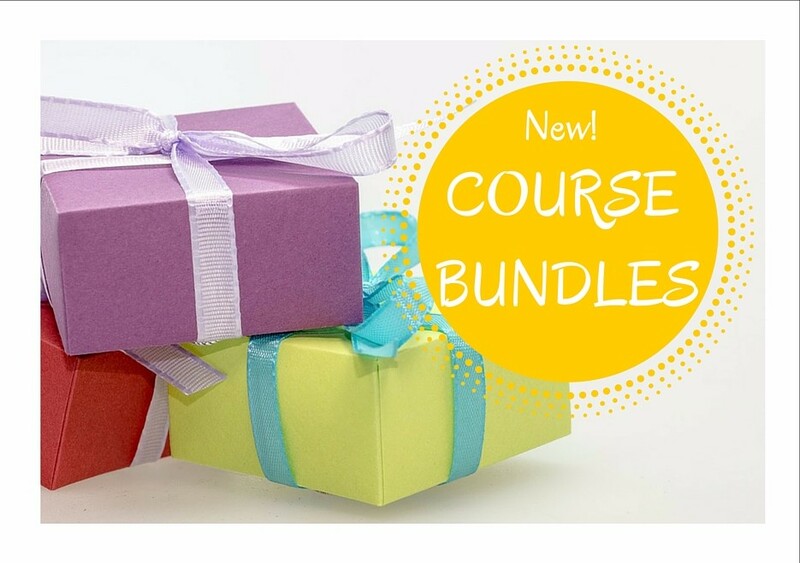 We are excited to introduce our new course bundles! Course bundles are groupings of course material with a similar focus, to help support you in the achievement of your goals. Click on the links below to read more about these course groupings! 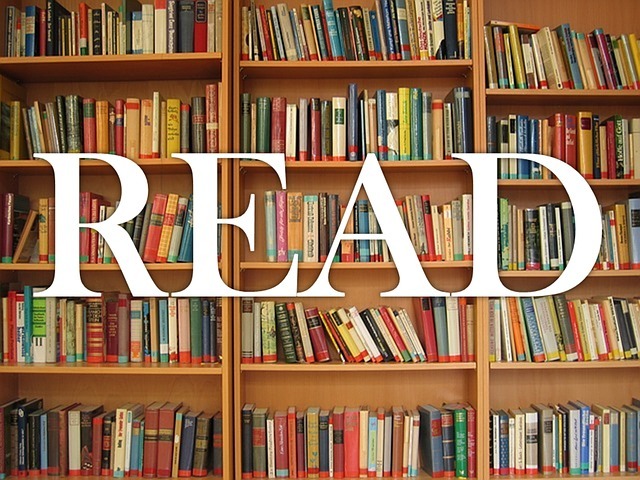 2016 is an Open Book! 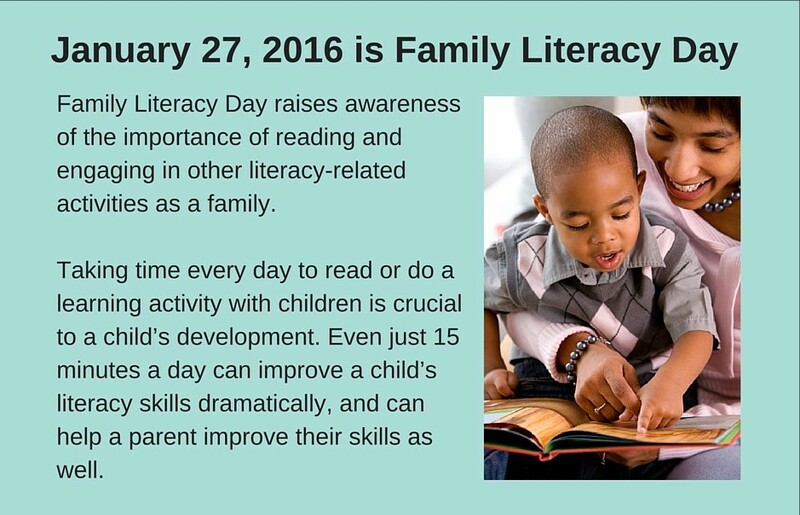 Check out these ideas for enjoying "15 Minutes of Fun" learning with your family every day. 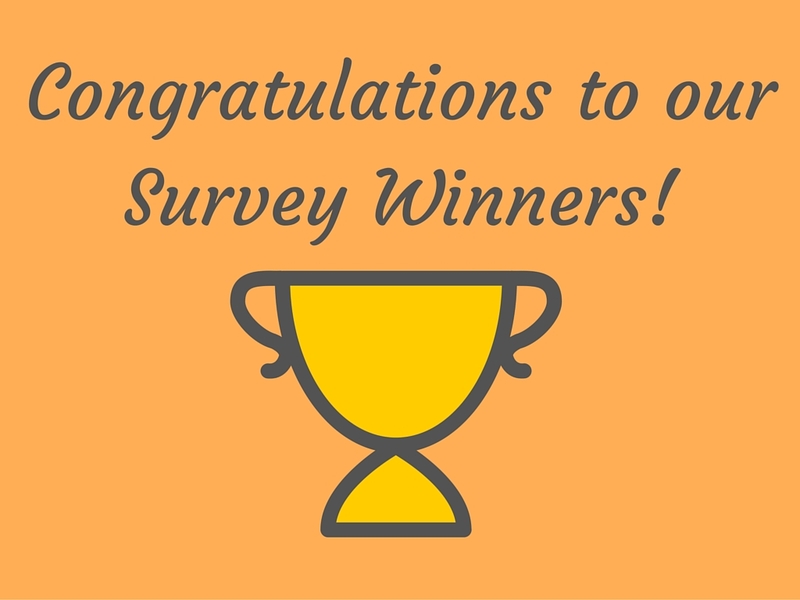 Congratulations to our three survey draw winners! Each time you complete a Learner Satisfaction Survey or Follow Up Survey your name will be entered into a draw to win a gift certificate of your choice. Your comments are important to us as we continue to improve the LearningHUB program. 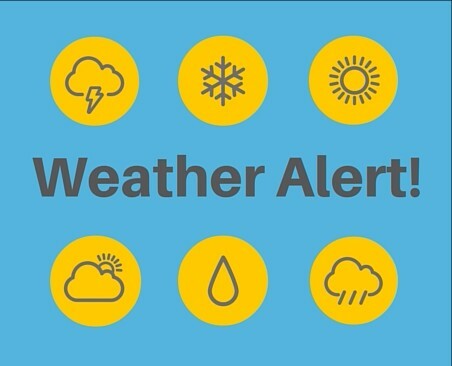 With the winter season upon us, the LearningHUB hopes you will take caution as you make travel plans. Environment Canada's Weather Radar Map is an excellent tool for tracking weather. You can visit their website or watch this short video we created to learn more. Be safe out there! 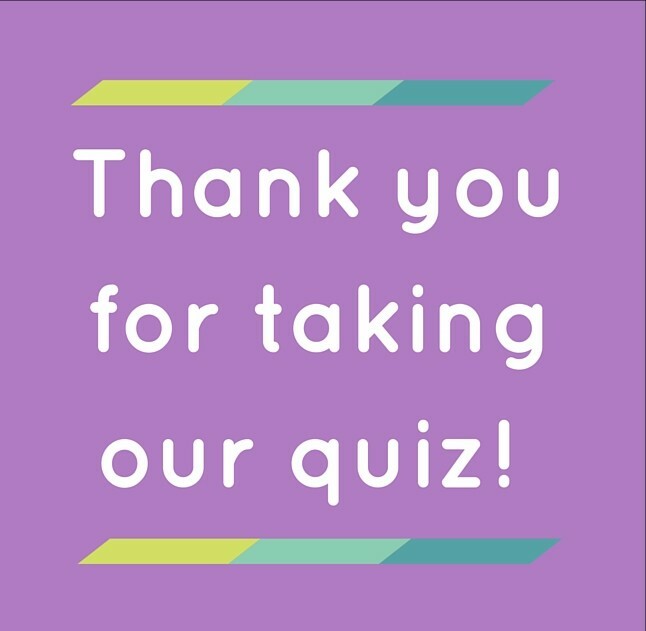 In our September 2015 Newsletter, we included a short quiz for learners enrolled in Independent Study. Learners could test their knowledge of our program requirements. We had a terrific response rate, and thank everyone for their participation! Missed the quiz last time? Click here to try it out. 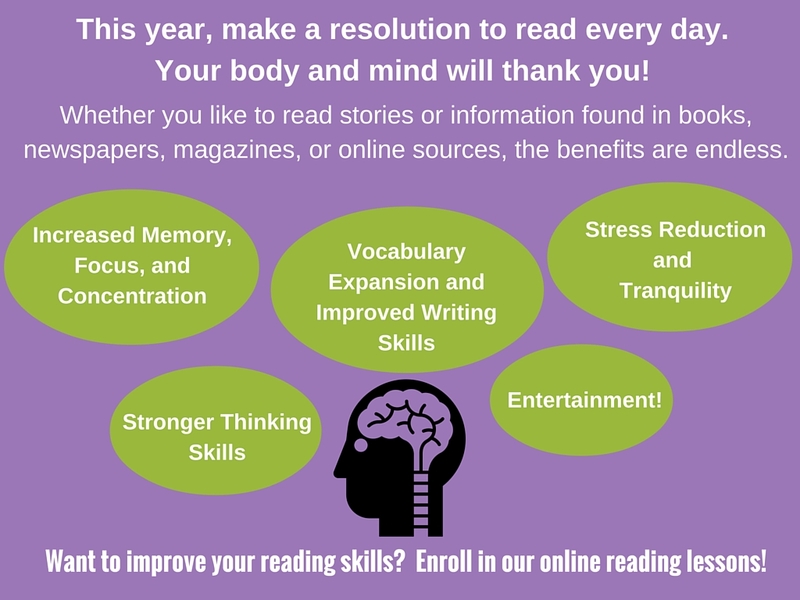 You might learn something new! Thanks for reading! Want to stay in the loop? 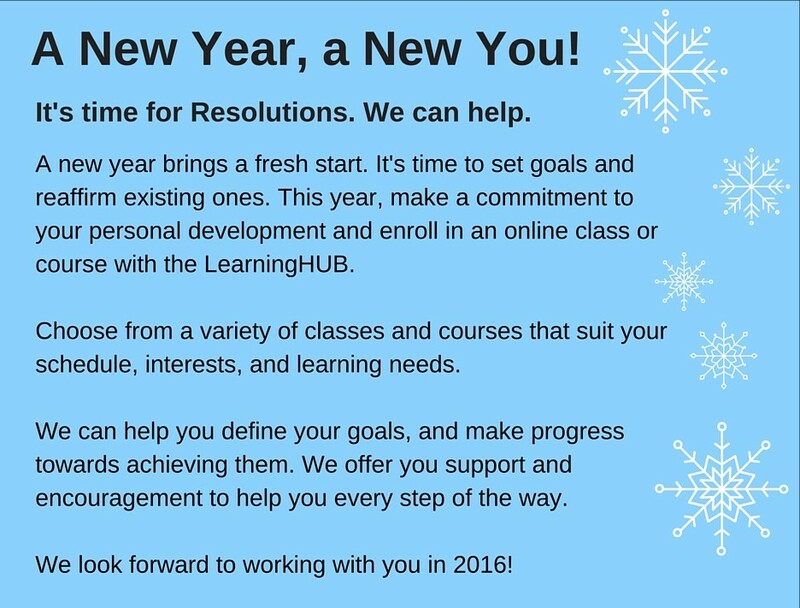 Continue receiving LearningHUB news by subscribing to HUBcaps. Click here. Copyright © 2016 The Centres for Employment and Learning, All rights reserved.